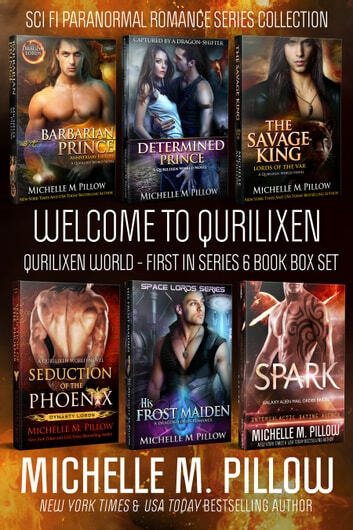 Welcome to Qurilixen - A great way to try Michelle M. Pillow's Bestselling Qurilixen World series! Loved the stories. They were all very creative , had interesting characters and plots and even some humorous parts. Fun to read and difficult to put down till finished.